Crime Scene ( Do Not Enter ) non-adhesive Barrier tape. 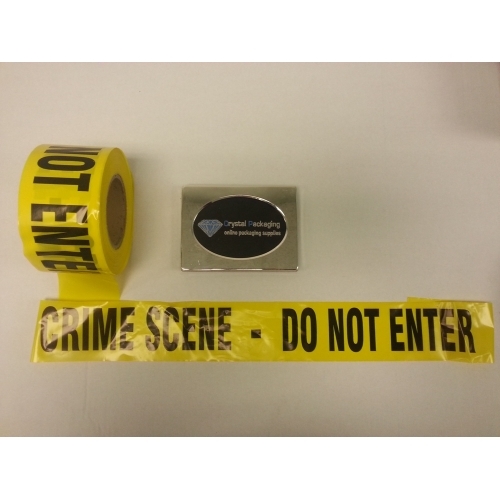 Printed Barrier tape Ideal for highlighting dangerous and hazardous areas offering high visibility. British made all other sizes colours please contact us. Please note: For Sale only to Police Forces / authorised distributers.